Are you an avid stamp collector who would like to move on? Whether you have increased in age and are looking to make final arrangements for your most prized possessions or if stamp collecting simply isn’t a hobby that you enjoy anymore, you may be looking for guidance. Many stamp collectors are surprised to hear how many different options they have when looking for part ways with their stamp collections. One option that stamp collectors have when looking to pass on their stamp collection, is to literally pass it on. This is most often done with family members. If your age and what will happen to your prized possessions after your passing is a concern of yours, you may want to select a family member to pass your stamp collection onto. Whether you do this now or state in your will your wishes, there are a number of benefits to keeping stamp collections in the family, especially those that are twenty years or older. In keeping with passing your stamp collection on, you may want to examine close friends or family friends. This approach is a nice option if you do not feel that a relative would be able to properly care for your stamp collection, expand it, or take pride in it. If you take great pride in your stamp collection and would like to see it reach new heights, it is wise to select a new owner who would do just that. This individual would be one who has a love of the past or one who personally enjoys stamp collecting as a hobby. Another option, when looking to pass your stamp collection on to another, is to sell it. Depending on the stamps in your collection, this approach may prove to be a profitable one. Should you decide to sell your stamp collection, it is a wise idea to do the proper amount of research. Examine collection values, ideal stamp collecting conditions, and so forth. When selling your stamp collection, consider selling it as a whole set or in individual groups. If you have stamps of value, your best approach may be to arrange a meeting with a stamp collecting dealer. Donating is also an option if you are looking to pass on your stamp collection. Depending on your stamp collection, it may be of great value and not just in the monetary sense. You may have stamps in your collection that would be valuable to a historical organization or another nonprofit organization. To assist your local community, inquire locally first and then expand your search to a national level if you do not see the results you were hoping for. When donating your stamp collection, inquire about its intended use. 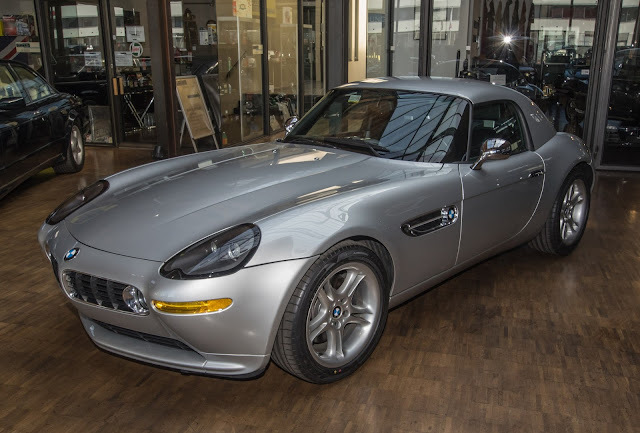 Will it be auctioned off for the profits or will it be housed on display? As highlighted above, you have a number of different options. As for which option is best for you and your stamp collection, it is important to remember it will vary. Before deciding what you would like to do with your stamp collection, it is important to think about your decision. Are you looking to pass on your stamp collection because stamp collecting is no longer an interest of yours or are there more important reasons, such as your health? This important question should have an impact on your final decision. Stamp collecting is a hobby that is enjoyed by many. If you are interested in enjoying this popular hobby, you may be looking for more information. After all, some of the most successful stamp collectors in the world are ones who first took the time to research and examine stamp collecting as a hobby in general. 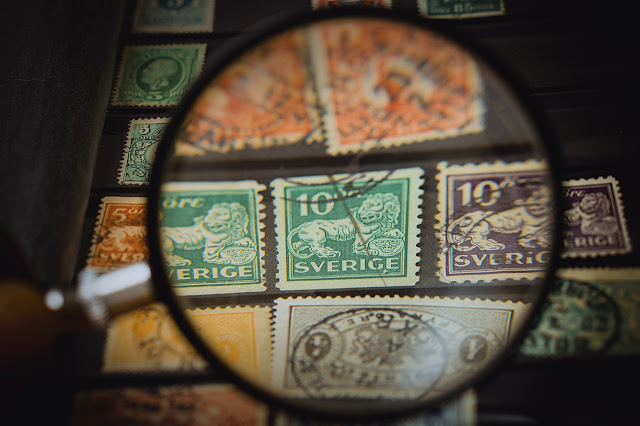 The history of stamp collecting is a topic that many professional stamp collectors and hobbyists enjoy researching and discussing. It has been noted that stamp collecting was first made popular by children, namely teenagers. With that in mind, around the 1900s, stamp collecting evolved into a hobby that was enjoyed by individuals of all ages. This increase in popularity was mostly due in part to the examination and determination of stamp values. Many later realized that stamp collecting not only had the possibility to be a fun hobby but a profitable one at that. As previously stated, there are many stamp collectors who collect stamps for their own personal use. On the other hand, there are those who buy, sell, and collect stamps for profit. The many purposes of having a stamp collection are just one of the many reasons why this hobby skyrocketed in popularity. There are many stamp collectors who do so for the sole purpose of having a hobby that keeps them occupied, those who collect stamps to pass down to their future family generations, and those who do so solely for the purpose of making money. In keeping with the rise in popularity of stamp collecting, especially in the early to late 1900s, stamp collecting increased in popularity as it is easy to do. This hobby is one that individuals of all ages, gender, and race can participate in and enjoy with ease. Although many stamp collectors today, especially those with hopes of seeing profits, purchase stamps from dealers, there are no requirements to do so. Many stamp collectors simply just collect stamps from their mailings, the post office, or from those that they know. Stamp collecting is also enjoyed by many because it is a fun and safe activity. In fact, this is why stamp collecting is considered a great activity by parents. Many parents, especially in today’s society, take comfort in knowing that our activities, aside from video games and violent movies, that their children take an interest in. The supplies needed are another one of the many reasons why stamp collecting was and still is a popular hobby for collectors. No supplies are needed to start a stamp collection, although you and other stamp collectors can benefit from using them. Magnifying glasses enable you to examine your stamp collection and possibly determine its value. Stamps albums and stamp stocks allow you to properly store, maintain and care for your stamp collection. This safe and proper storing is important if you would like to pass on your stamp collection to future generations or if you would like to sell it for a profit later on. As it was previously stated, stamp collectors can get stamps from mailings, but many choose to purchase stamps to add to their collection. Stamps that are sought after for purchase often include older, rare, or limited edition stamps. Stamp collectors looking to purchase stamps for their collection can visit stamp collecting dealers or examine online auction websites. Online auction websites, like eBay, are a great option for beginners. Once you are more confident in your stamp collecting quest, you may want to approach professional stamp dealers. 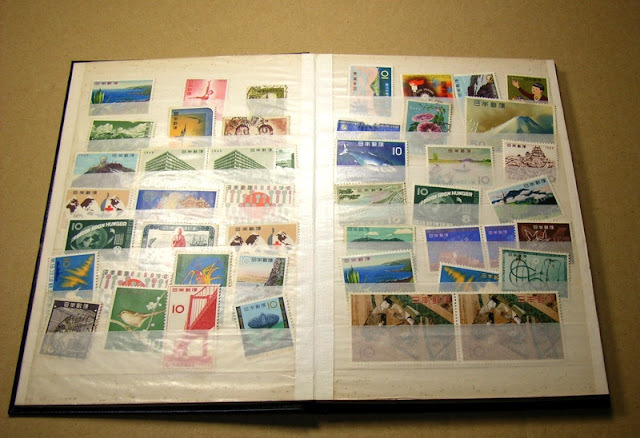 The above-mentioned points are a general overview of stamp collecting. Although you and other first-time stamp collectors are likely looking to get started right away, there are a number of steps to doing the proper amount of research first. By familiarizing yourself with the proper way to care for collected stamps, as well as by researching and examining stamp values, you are more likely to see success as a stamp collector, no matter what your reasons for getting started are.